Email apps and Mac didn’t enjoy a great relation a little while ago. For such a popular operating system, it was quite a shame. 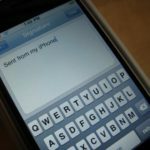 There were great email apps for iPhone but Mac didn’t have any of them. For those who encounter emails on daily basis, and didn’t like the native email app, Mac may not have been the best choice. 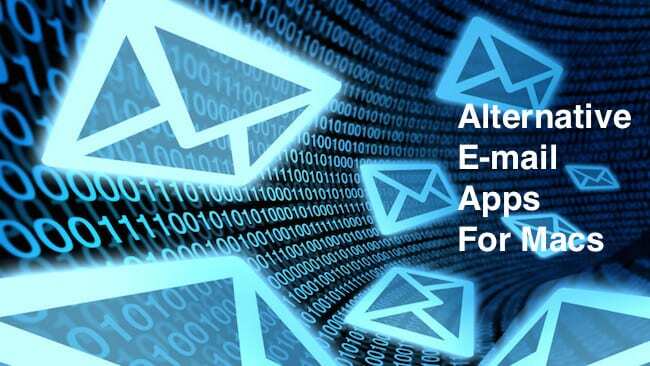 However, the problem was taken care of and now you will find some amazing and interesting apps that will revolutionize your email experience on Mac. Mac users will understand how much time they spend with their email app. Hence, it has become one of the more important and probably the most wanted apps in your system. 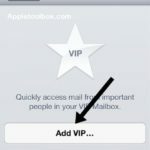 We have compiled for you three of the best email apps for Mac which you might want to have for an amazing email experience. It reminds you of the legendary Mailbox, which was introduced by Dropbox. If you are one of those who look for simplicity and ad-free interface, this is just the email app that you should go for. 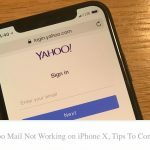 It’s mostly white and there are no unnecessary options so it works well for users who are not bothered to do more than sending and receiving emails. Clean and attractive interface looks soothing to the eye but you might have to pay a little heavier price for it too. It is available for $20 so as long as you are willing to spend some on emails, you should definitely go for this product. Boxy resembles Gmail. 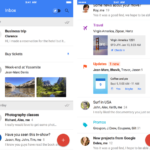 If you are a Gmail user and love your email experience, you will love boxy too. If you want to write drafts and be able to finish them on your phone, Boxy is just the email app to serve your need. Having amazing inbox features, look and interface, Boxy is another cool email app for your Mac system. And yes, you can also enjoy the reader mode which is yet another cool addition to this app. 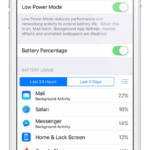 With the highest range of features, Polymail is known to be the king of email apps for Mac. Unlike other email apps, you will get read receipts every time you send an email. Hence, it serves a great professional need and is expectedly opted more by users. A sidebar will have great and relevant contact information so that there is fewer navigation and hassles when you are on the app. Decent color usage and user friendly interface makes it a favorite amongst most Mac users. If you haven’t made up your mind about which app to buy, we hope this piece helps you decide the best thing for you. There are more email apps in the online markets but we picked out the best of the lot so that you can have the best out of your Mac. Be it your iPhone or computer, these apps work perfectly on all Apple and syncs to perfection! Please tell us what some of your favorite e-mail apps are via the comments below.